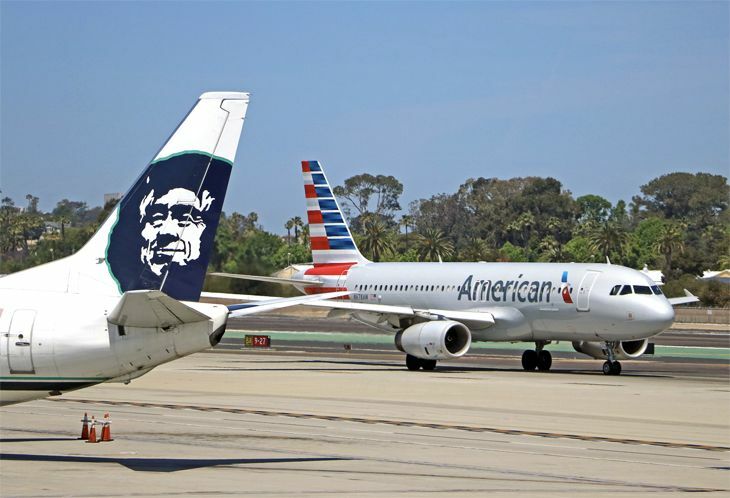 Alaska Airlines and American Airlines are changing the terms of their longstanding partnership next year in ways that will affect Mileage Plan and AAdvantage members and elites, although their code-sharing agreements will remain in place. 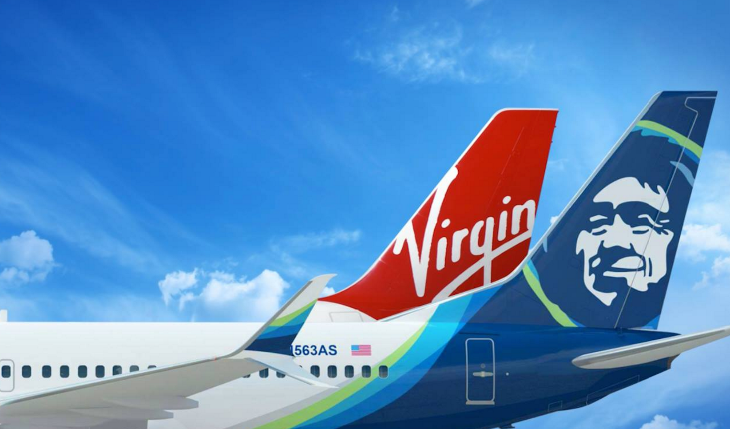 This should come as no surprise as Alaska continues to integrate Virgin America into its system and its loyalty program, since Virgin directly competes with American on several lucrative transcontinental routes. 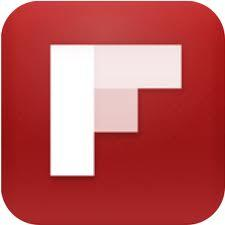 So what’s changing? Starting January 1, Alaska Mileage Plan members will only earn miles on domestic American Airlines flights that are marketed by Alaska – i.e., flights that are code-shares, with an Alaska Airlines flight number and that are booked through Alaska. Likewise, AAdvantage members will earn miles, elite qualifying miles, elite qualifying segments and elite qualifying dollars only on Alaska and Horizon Air flights that carry AA codes and flight numbers, and are booked through American. However, members of the airlines’ airport lounge programs will continue to have reciprocal access to the other carrier’s lounges when traveling on an Alaska or AA flight. The two airlines will still offer plenty of code-shared flights in the U.S. Just last year, Alaska and American implemented a substantial expansion of domestic code-sharing on many key business routes. Members of both airlines’ loyalty programs will still be able to redeem miles for flights on the other carrier. 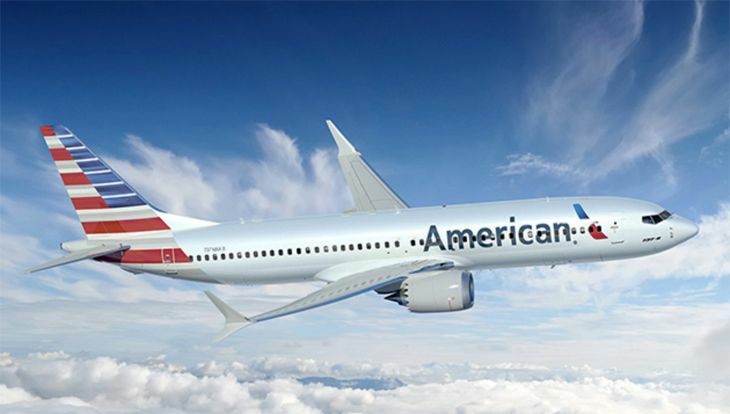 However, Alaska noted that for award trips booked starting January 1, award pricing will increase for Mileage Plan members traveling on some of American’s international flights, and off-peak award travel on AA’s flights to Central and South American and to Asia will no longer be offered. At the same time, award pricing will be reduced for some premium cabin travel on American to Hawaii and within the U.S., Alaska said. You can see the old and new award pricing here.